James Hennessy, left, talks with Hubbard Township Trustee-Elect Rick Hernandez and a Nov. 3 public meeting on injection wells in Brookfield. 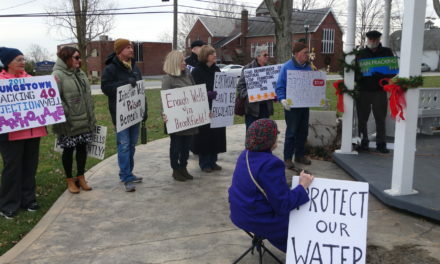 The Ohio Department of Natural Resources is accepting public comment about plans to build three new injection wells on property in Brookfield where two other wells have been approved. 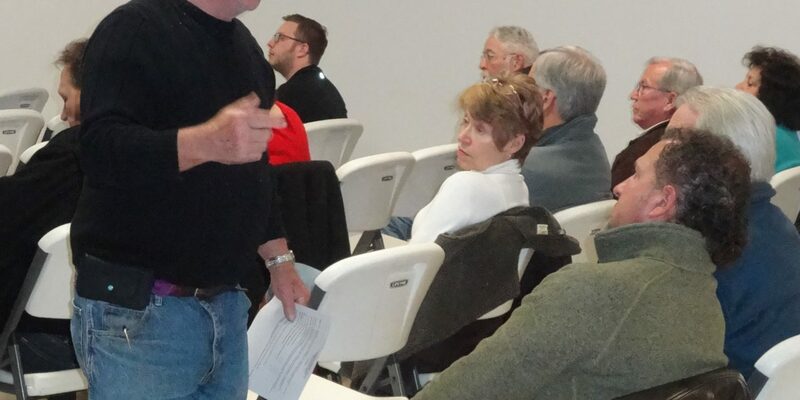 While James Hennessy of Merwin Chase Road is asking residents to send their comments, he also said he will request that ODNR delay for 60 days the public comment period. ODNR spokesman Steve Irwin said he knows of no policies or regulations that allow private citizens to seek and be granted a delay. However, he said there have been court cases that an attorney could research. “I’m not an attorney, and I can’t give legal advice,” Irwin said. There have been appeals of injection well permits, as well as “chief’s orders,”which allow a company to inject waste after a well is built, to the Oil and Gas Commission, Irwin added. 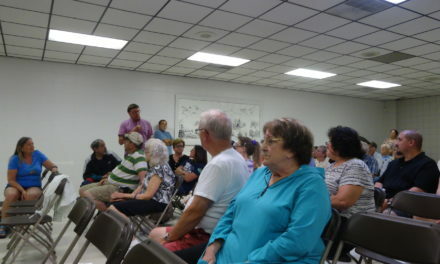 Highland Field Services LLC has already been approved to build two injection wells on property along Route 7, north of Wyngate Manor Mobile Home Park – the wells have not been built — and is seeking approval for three more. 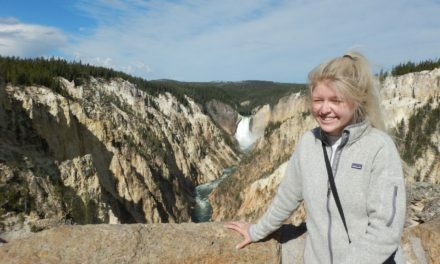 Public comment is accepted for 15 days following five days of advertisements by Highland, and Irwin said he won’t know the last day for comment until the department receives proof of publication. The Youngstown Vindicator reported that notice had started Dec. 6; that would make Christmas Day the last day comment can be received. The complainants also claim the notice of public comment was insufficient because it used misleading wording and inadequately described a complex issue. They claim Highland would be “adding to the cumulative environmental problems,” such as groundwater pollution, by building the wells. 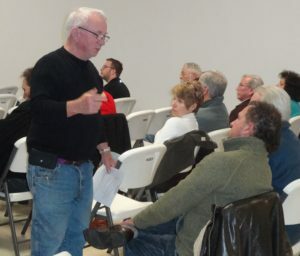 Well opponents held a public meeting Nov. 30 and attracted about 75 people, but chairs were left vacant to mark the absence of anyone from ODNR or Highland, both of which were invited. The applications say the material will be saltwater, a byproduct from oil and natural gas drilling, but opponents claim the water is laden with chemicals. Regardless of whether a delay is granted, Hennessy is asking people to send comments to ODNR. 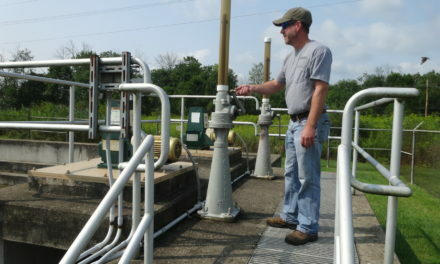 Comments can be sent to Ohio Department of Natural Resources, Division of Oil and Gas Management, 2045 Morse Road, Building F-2, Columbus, OH 43229, Irwin said. “Comments are reviewed by the division’s technical staff and chief during the continued evaluation of the application,” he said.